If you are looking to tie the knot soon, chances are you have a lot on your plate right now. And one of the top entries on your to-do list should be choosing the destination of the most important trip of your life: your honeymoon. 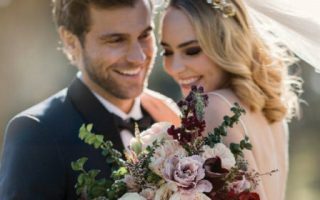 After the stressful and taxing wedding organization, both of you deserve to disappear off the face of the Earth for a little while, relax, and enjoy your newfound married life before getting back to the real world. Now, the only problem is, your options are virtually endless. 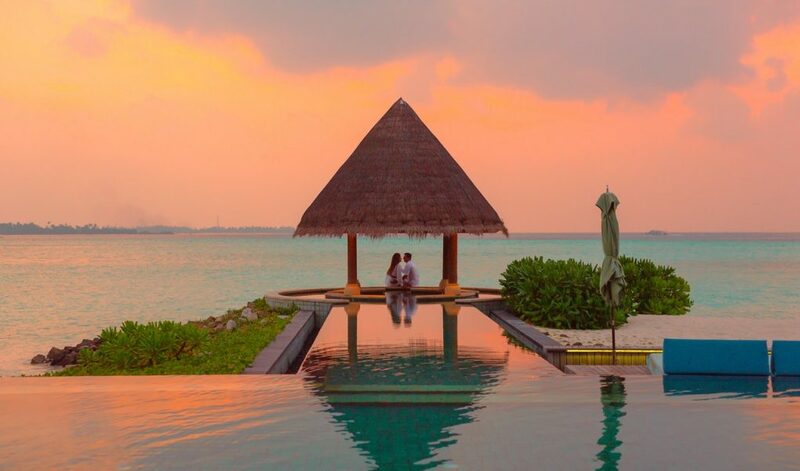 However, to help you pick out just a few, we present you the top seven Asian honeymoon destinations. 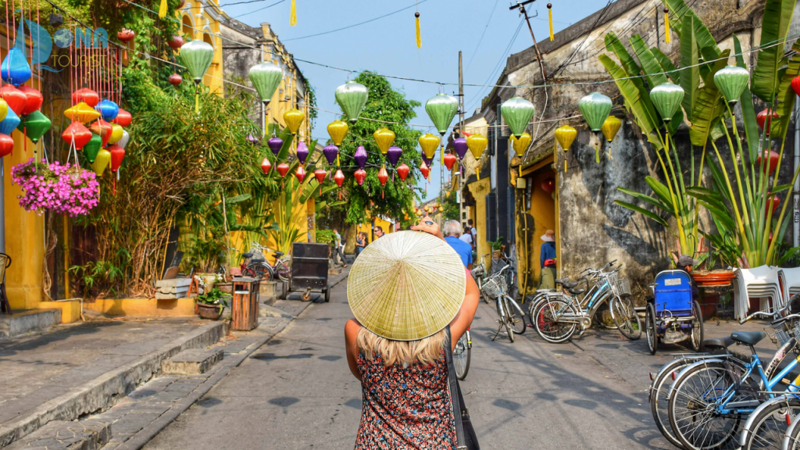 Since traveling has become considerably more available in the past years, certain Asian countries, such as Vietnam, have been gaining attention. But regardless of whether you are looking to immerse yourself in a different culture or would just like to lie on the beach and soak up the sun, you can find your perfect honeymoon destination on this continent. Here are some of the countries to consider. This island in South Asia is a rather budget-friendly but still a spectacular honeymoon destination. Nature and adventure lovers will revel in the scenic sights: tea plantations, lush forests, hidden waterfalls, and even ancient ruins are all waiting to be explored by you and your spouse. And, of course, besides all the wonders of the dry land, there is also 1600km worth of coastline where you can enjoy all the beach activities you might think of. 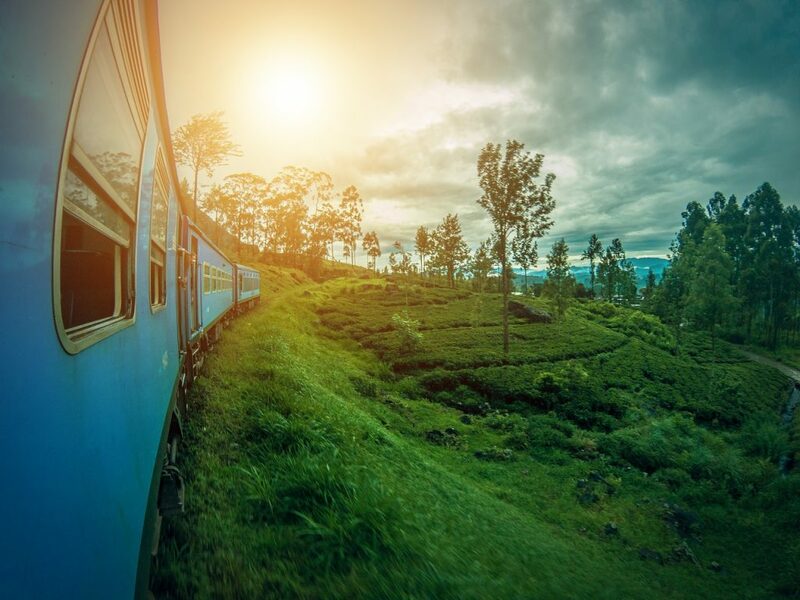 Sri Lanka is a year-round holiday destination so you don’t have to worry about the weather – although, if you are planning to explore the highlands, make sure you pack a few pieces of warmer clothing as the temperatures vary between 15-18 °C there. This island also has a bunch of romantic activities to choose from, from cruising the Mahaweli River through taking a scenic train ride all the way to watching the dolphins and the sunset at one of the beautiful beaches. You probably agree that Bali is one of the top honeymoon destinations in the world – and for a good reason. The beach fun is just the tip of the iceberg when it comes to all the things you can do on this popular Indonesian island. 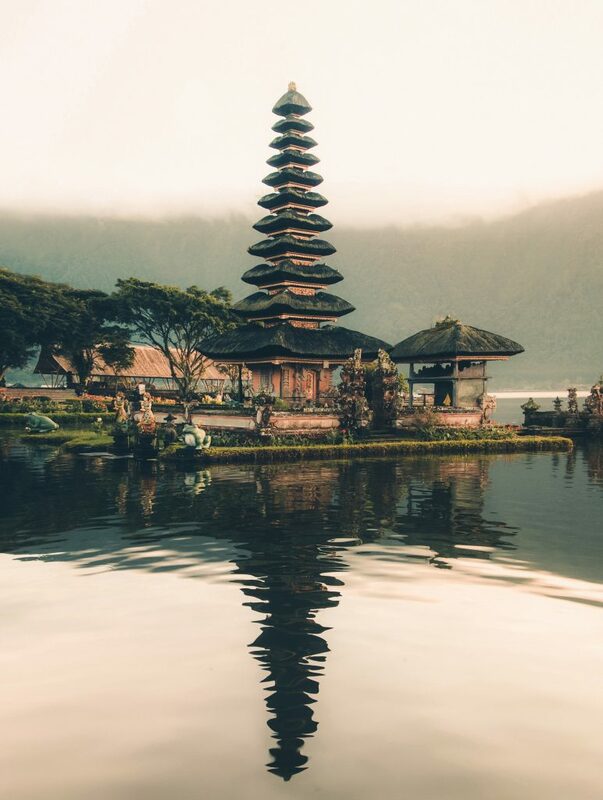 It’s always a good time to visit Bali, but if you want to avoid the wet season, plan your trip between April and October. If you (or your better half) want to try your hand at surfing, head to Kuta which is a true surfers’ paradise. This beach resort destination is seeing a considerable change lately, with 5-star hotels, gourmet restaurants, and shopping centers popping up, so you will be able to shop till you drop. In addition, if you want to make this trip feel truly luxurious, make sure you choose one of the glamorous Bali villas in Kuta as your accommodation and enjoy the privacy of such a picture perfect setting with your loved one. 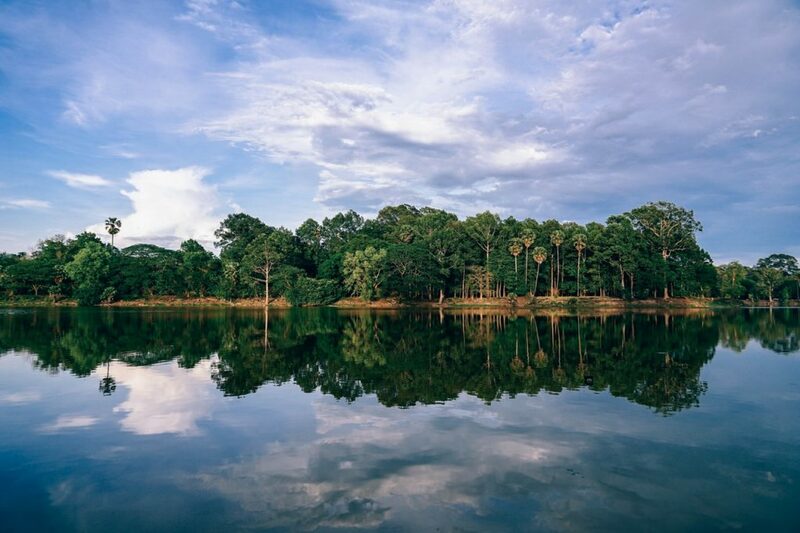 As mentioned in the beginning, Vietnam is on the right path to becoming a popular tourist destination, but before that happens, you still have time to discover this unchartered beauty on Earth with your significant other! 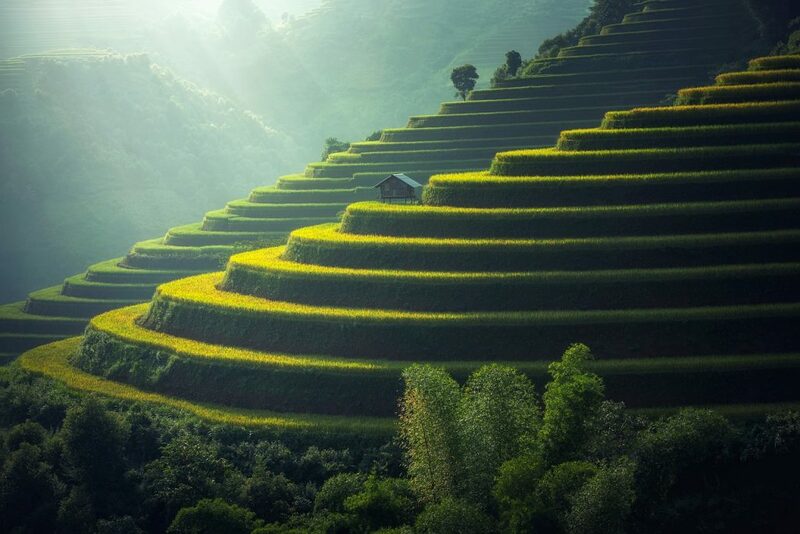 Famous for its hectic streets and tranquil, green rice paddies, Vietnam has the best of both worlds, and a honeymoon there would be an unforgettable experience. For instance, explore interesting architecture and ancient temples in Hoi An or visit the Valley of Love in Da Lat to make your honeymoon truly memorable. Other activities include island hopping, scuba diving and cruising the Halong Bay if you’re drawn towards the waters, or going hiking in the north of the country to get off the beaten track. The misty mountain views are truly majestic! If both you and your partner are in love with Japanese culture, why not fulfill your long-time dream of visiting this country as your first trip as Mr. and Mrs.? Even better if your wedding is in the spring, as then you can spend your days walking the cherry blossom lined streets, feeling like you’re in a movie. 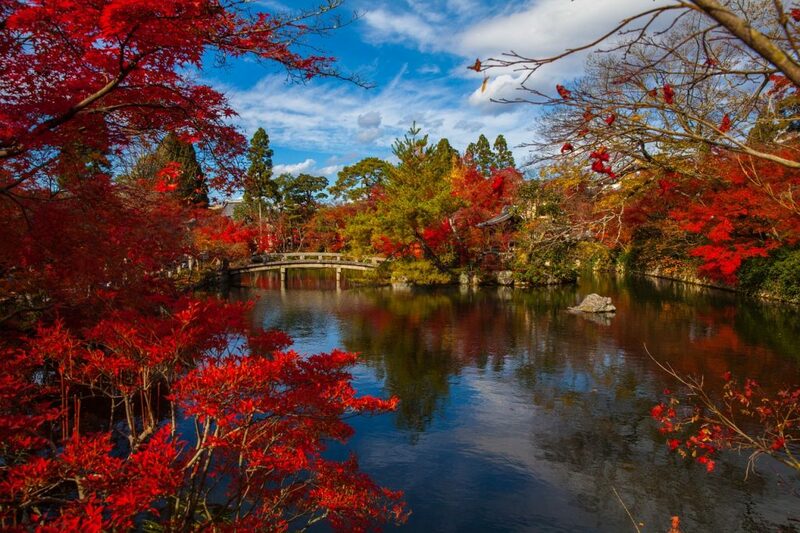 Besides the spring months, fall is also a good time to visit Japan – between September and November. Both the spring and the fall colors will provide you with stunning photo opportunities and pictures you will love looking back at for the rest of your lives. While it is true that Japan is not a cheap destination, it’s more than worth splurging on exploring all the quirkiness of this unique country. And make sure you don’t stay the entire time in Tokyo, but take the bullet train and explore some of the more remote corners of the country too. Thailand is a classic honeymoon destination choice – that’s for sure; however, the sheer amount of choice when it comes to this country can be overwhelming. If we had to pin down just one island, though, it would be Koh Samui. Often said to be one of the most beautiful islands of Thailand, this little getaway has everything a vibrant newlywed couple needs: impeccable beach resorts, nightlife, and plenty of adventure. What you should and probably do know about Thailand is that it is hot. Quite hot, to be precise, and it can rain if you come at the wrong time. If you want a sunny holiday, February and March are your best bet, but all in all, what you should avoid if you want to escape the rainy season is coming from October to December. In any case, pack plenty of sunscreen and protective clothing. Nestled just between Thailand and Vietnam, you can get acquainted with the history and culture of exotic Cambodia. While it might not be the first destination that pops into your mind when thinking about your honeymoon, it is actually an amazing choice. In addition, if you’re an eco-conscious pair, you will be happy to hear that you can find sustainable accommodation in Cambodia. The island of Koh Rong is certainly a must-go; you can relax on the tranquil beaches, dive under the surface to see the colorful marine flora and fauna, marvel at the stunning sunsets or even explore the amazing phenomenon of glowing plankton at night! If you want to make the trip as luxurious as you can imagine, make your way to the private Song Saa Island (meaning “sweet hearts”) just by Koh Rong, and enjoy pampering spa experiences and water activities while sleeping in luxury villas. Beach holidays are not everyone’s cup of tea, therefore, if neither you nor your significant other are big on lazy afternoons spent lying in the sand, no one is forcing you to have such a honeymoon! Consider, for instance, taking a colorful trip to the incredible metropolis of Hong Kong. Now here you will experience the buzzing city life of one of the largest cities in the world and their definition of class. Visiting award-winning restaurants, marveling at the bright neon signs and pampering yourselves are all excellent ways to spend your honeymoon. And when you get tired of the city atmosphere (hard to believe, but just in case), you would be surprised just how close nature is! Exotic beaches are at arm’s length and there are many nature reserves to choose from, too. The best of both worlds, again! As you can see, Asia has so many colors that every single couple can find the ideal honeymoon destination that will suit both their needs and preferences. 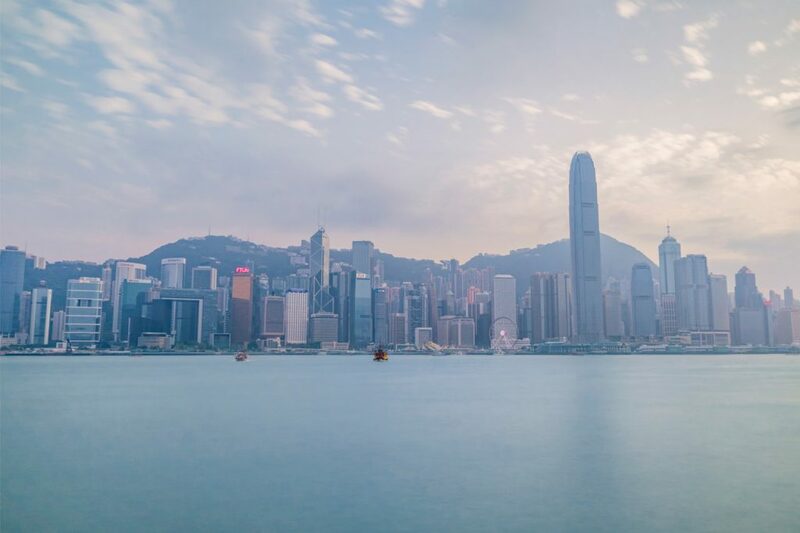 From white sand beaches, palm trees and turquoise waters through lush jungles all the way to blinding city lights in nighttime Hong Kong, a memorable time waits for the two of you to spend your first holiday together as a married couple. The key when traveling to Asia is in the preparation: since all of these countries have their unique culture and customs, it is very important to research your prospective destination well in order for your trip to go smoothly. However, in the end, you are sure to come home well rested, refreshed, and even more in love! 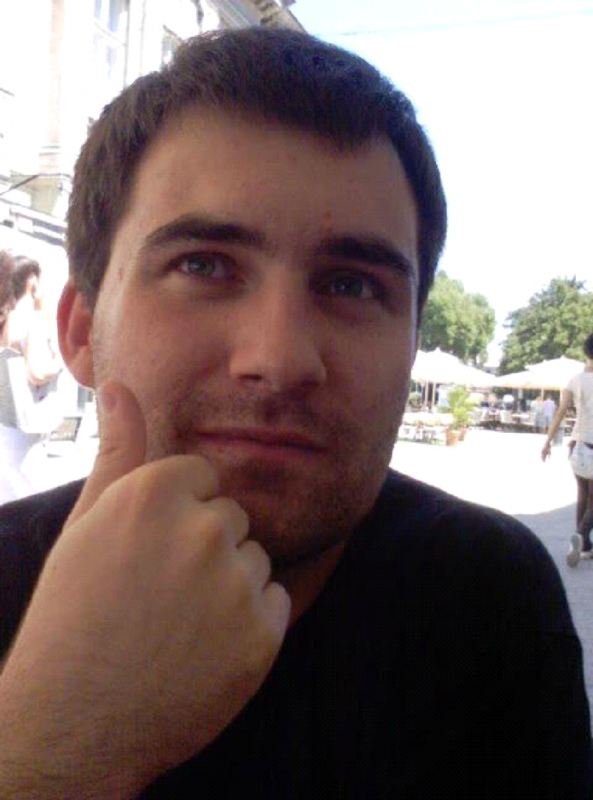 Previous ArticleWhat Makes a Great vacation video Editing?